A World of Knowledge, Network Experience and Care. 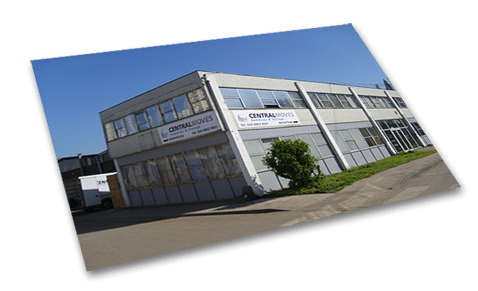 Local Moves – Central Moves is based in Twickenham, (near the stadium) in West London, can offer very competitive prices on large or small moves in Whitton, Twickenham, Hounslow, Richmond and surrounding areas. With many years’ experience and expertise in moving people’s treasured possessions and fine art, we have built a good reputation, which means we get many enquiries through recommendations. 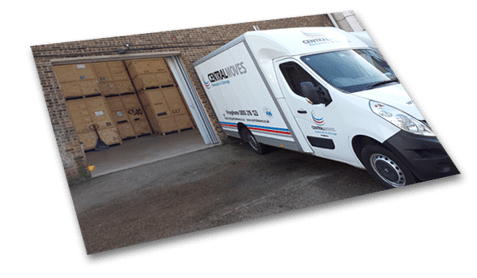 Small Moves – Our fleet of removals vans includes vehicles of all sizes, so we always have the right van for the job. 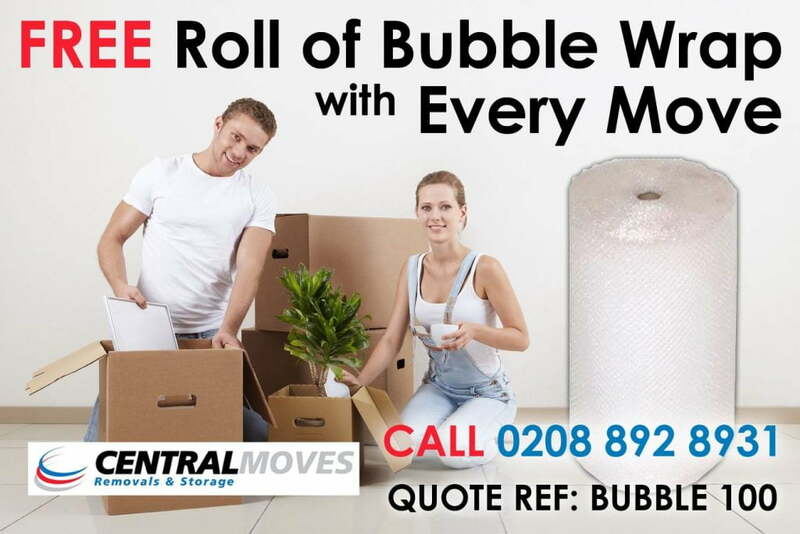 We are happy to quote for moves of any size, including one bedroom or bedsit moves. Large Moves – Our biggest vehicles are ideal for larger moves and are capable of carrying the entire contents of an average 4 or 5 bedroom house. This means there is no need for multiple trips, so the move can be completed quickly and efficiently. For even larger moves, we can send additional vehicles and crews to pack and load outbuildings or garden furniture, for example. Piano Moves – We have experienced, skilled staff, trained in moving pianos of all sizes. We also have a range of piano moving equipment and protective covers, to ensure your piano is moved without risk of damage to the piano or your property. 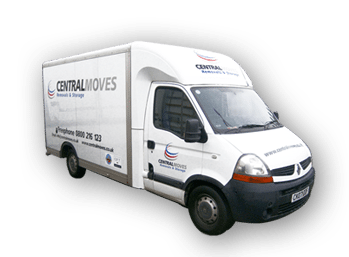 National Moves – Central Moves can provide removals services to anywhere in the UK. Whether it’s a small move from London to Land’s End, or a large move from Isleworth to Inverness, we have the vehicle and crew for the job. As well as mainland UK, we can relocate your furniture and belongings to the Isle of Man, Isle of Wight or any other UK island. 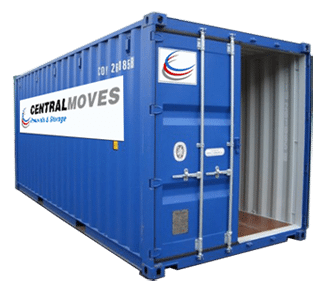 International Moves – Our team of international removals specialists have many years’ experience of moving customers’ goods to destinations around the globe. International moves fall into two main categories; Europe and Worldwide. Europe – Most moves to Europe are done by road. Our drivers and removals crews are all experienced and knowledgeable in European removals. They are aware of the small differences in rules regarding road transport in the different regions of Europe and are adept at planning the best routes, to ensure efficiency. Worldwide – Beyond Europe, most global relocations use shipping containers to move goods by sea, rail and road. There are three categories of container service; Full Container Load (FCL), Less than Container Load (LCL) and Groupage Service. 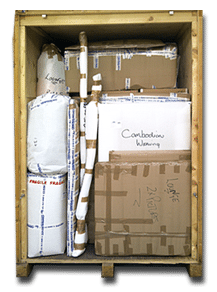 Airfreight, though more expensive than surface freight, is often used to transport vital items. Some customers choose to combine surface freight and airfreight services, so they don’t need to wait for their most important possessions to arrive with the shipping container. We are happy to discuss your requirements and tailor your international move to suit your needs. For more information on worldwide moves, please visit our International Removals page. 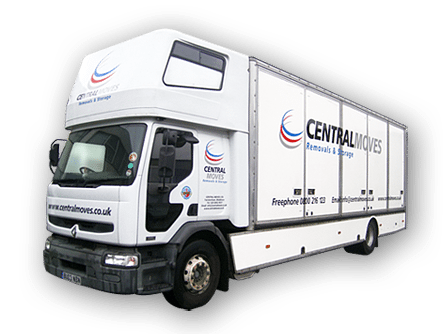 On behalf of our team at Central Moves we look forward to assisting you with your home removals in any way that we can. * Please note all telephone calls to Central Moves are recorded for training and quality control purposes.